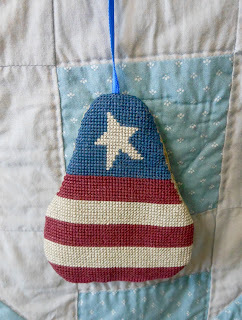 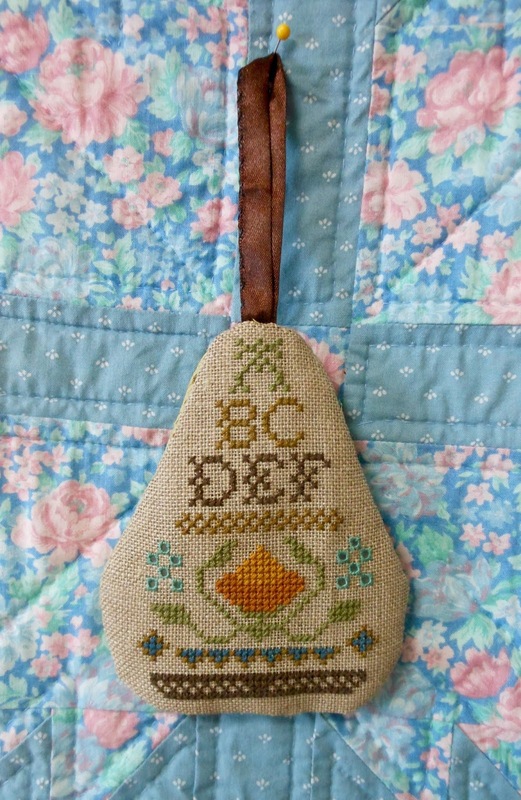 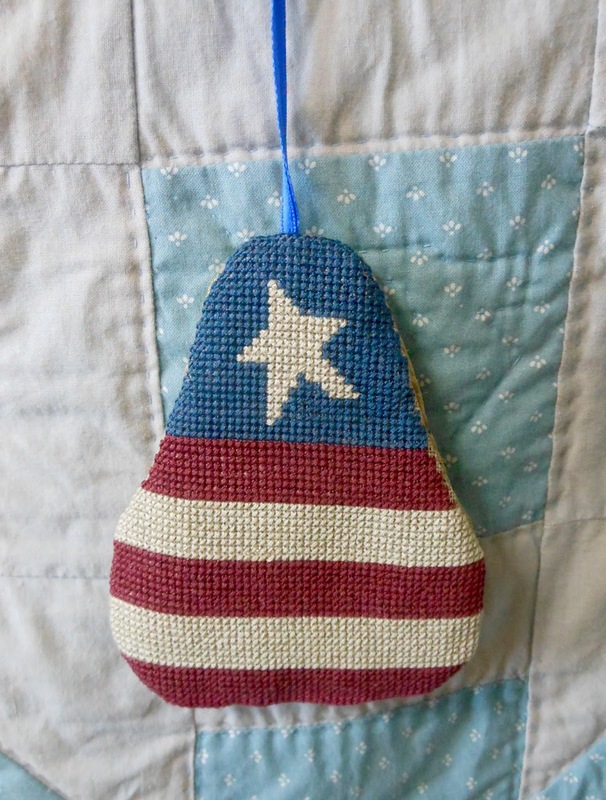 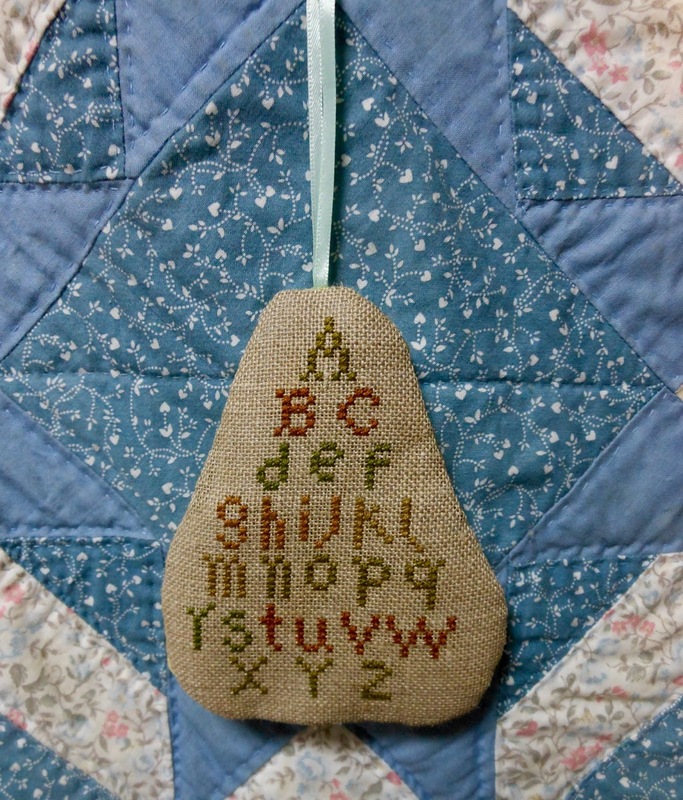 This month I worked on finishing the Sampler Pears. I finished four, using the same backing fabric on all of them. 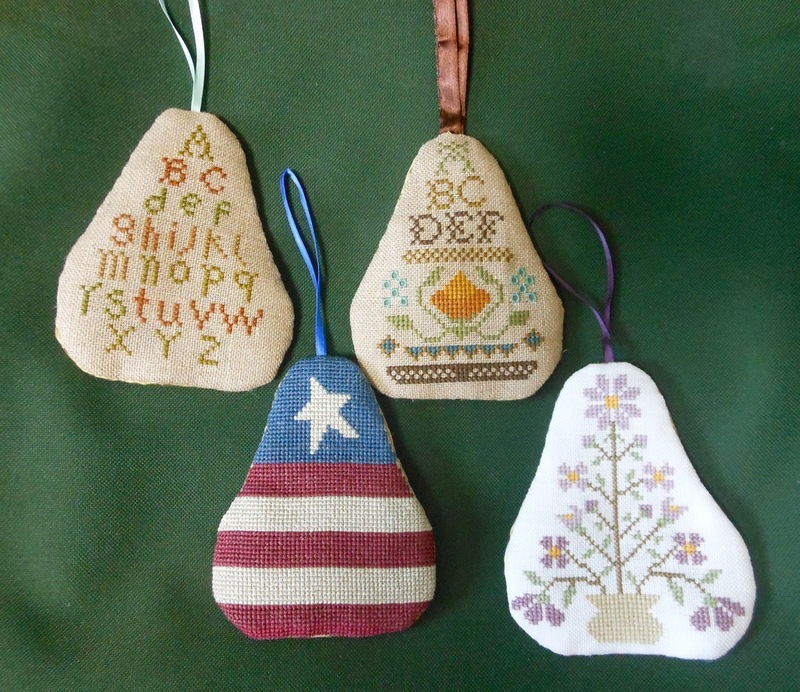 You can see my 6&6 in 2018 progress here and check out who is joining in this month on Meredith's blog here. They look so beautiful, great job. 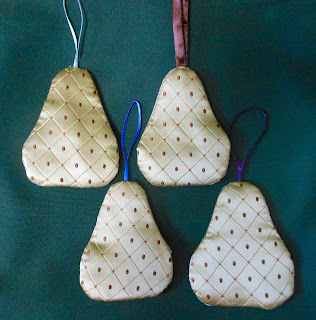 What a lovely selection of pears! 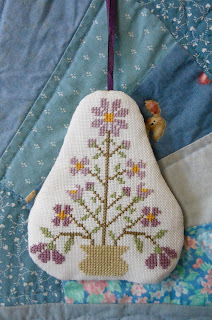 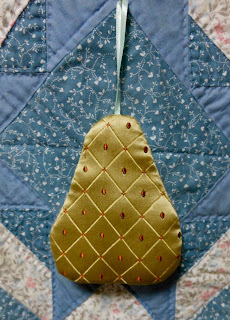 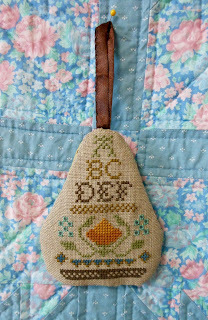 The pears are wonderful and I loved how you displayed them on the quilts. Your pears are really pretty. 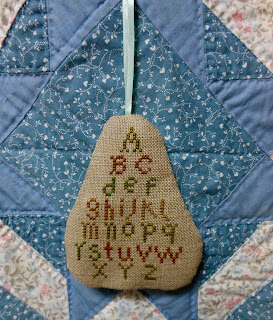 I'm sure you can get the other eight done soon too!